Sakura-Con isn’t the only anime convention to be happening this weekend. Up in Boston, at the Hynes Convention Center and the Sheraton Boston Hotel, Anime Boston will be opening its doors to anime fans in the Northeast! This year, Anime Boston has quite the lineup, but for fans of anime music, the main highlight this year is the power-pop artist, LiSA, who has made quite a name for herself. LiSA first started in the anime scene as a singer on Jun Maeda’s anime Angel Beats. In that anime, she was assigned the singing role for a character, Yui, who became the lead singer of the fictional band Girls Dead Monster. In that capacity, she sang the insert song, “Thousand Enemies”, which showcased her vocal strengths. From there, she would go on to perform many songs for popular anime, including “Oath Sign” for Fate/Zero and the ever-popular “Crossing Field” for Sword Art Online. LiSA’s appearance at Anime Boston will include a concert which will take place in the Hynes auditorium on Friday evening. The concert seating is set to begin at 7:30pm with the actual concert starting at 8:00pm and ending at 9:30pm. For those who haven’t caught her performance live, LiSA is a formidable singer, with vocals that work very well with her power pop style of singing and an ability to engage the audience by getting them involved in her music. It helps that she has plenty of energy to work with. Finally, those who are interested can meet LiSA on Saturday at the Constitution Ballroom around 12:30. She’ll be signing autographs later on at the Autograph 1 area at 2pm. Since L’Arc~en~Ciel started their music careers back in 1991 in Osaka, Japan, they’ve rocked on to stardom with numerous anime opening themes. Their discography includes hits such as the opening theme to DNA², “Blurry Eyes,” but they’re better known for songs like “Ready Steady Go,” which served as the opening theme to the first Fullmetal Alchemist anime series. The band is made up of hyde on vocals, the guitarist ken, tetsuya, who plays the bass, and yukihiro on drums. In addition to performing the above-mentioned opening themes, they’ve also performed live at many overseas venues. Their first performance in North America was at the anime convention, Otakon, in 2004. They also did a New York show at Madison Square Garden on March 25th, 2012. Tickets are being sold for $20 and if you live within easy reach of these theaters, you can go ahead and buy them on Fandango. As a note, everyone who attends will receive original post cards. If you’re one of the first 50 people to attend, you will get limited edition glow sticks. 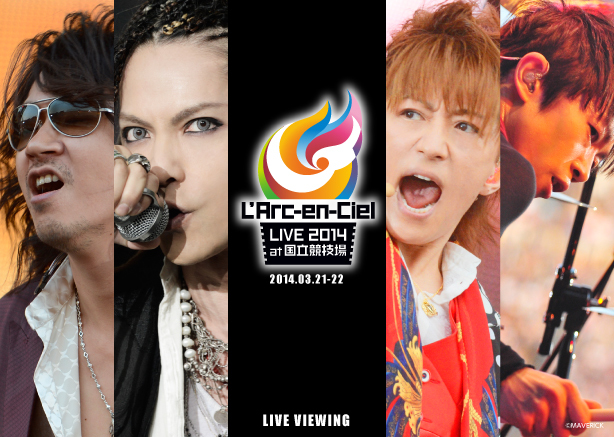 You can find more information about the concert by going to the main L’Arc~en~Ciel concert broadcast website. If you were at Anime Expo and can’t seem to get enough of Yuki Kajiura’s concert presence, August 31 should give you an opportunity to catch her in person. On August 31, at 7pm Japan time, Yuki Kajiura will be set to perform live. While this might normally not be worth mentioning because it will take place in Japan, the promising news is that people living outside Japan have the opportunity to view it as it’s streaming live! To watch Yuki Kajiura live, head over to the concert event’s Ustream page. Information on ticketing can also be found on Ustream. Do keep in mind that tickets will cost 1,000 yen and you have to have a Ustream account or log in through Facebook. Thankfully, this is not region-locked and if you have purchased your Ustream ticket, you get the bonus of being able to view archived footage of the event. So set your clocks, purchase those tickets, and look forward to another magical, musical evening with Kajiura. Apparently Hatsune Miku isn’t quite done with her concert tour just yet. After performing to a sold-out crowd at Mikunopolis, it looks like her next destination will be Singapore for Anime Festival Asia. This concert should provide an exciting opportunity for Vocaloid fans who weren’t able to see Hatsune Miku’s Los Angeles concert, one that was well-received by many attendees. In any event, we hope that you’ll be able to make it out there to see not only the wondrous technology, but also the music, which has enthralled many fans both in and out of Japan. Maon Kurosaki’s career is still pretty much in its infancy since her music experience prior to performing anisong has been in performing at Akihabara’s Dearstage Club, but she’ll be looking to see where it can go with her first concert outside the Japan. On July 3, Anime Expo attendees can expect to see her in concert at the Club Nokia in Los Angeles. Maon Kurosaki is probably best known for performing the ending theme for the High School of the Dead anime series produced by Madhouse as well as the ending theme to Toaru Majutsu no Index II. In addition to performing at Anime Expo, Maon Kurosaki will also be participating in Animelo Summer Live 2011 and will release an album containing the ending theme to the Hakuouki OVA. Yuki Kajiura, the anime composer known for her works for Noir, Madlax, My-HiME, has confirmed that she will be doing a solo performance at the NHK Hall in Tokyo on June 29 this year. And as an added bonus, for fans who really enjoyed the work she did for the Puella Magi Madoka Magica soundtrack, she will be playing a few selections from that OST as part of the setlist. The Eminence Symphony Orchestra, in the grand tradition of such performances A Night in Fantasia once again have another concert in the works in Australia. On July 16, 2011, Eminence presents Memories of Fantasia in conjunction with the Sydney Manga and Anime Show (SMASH! 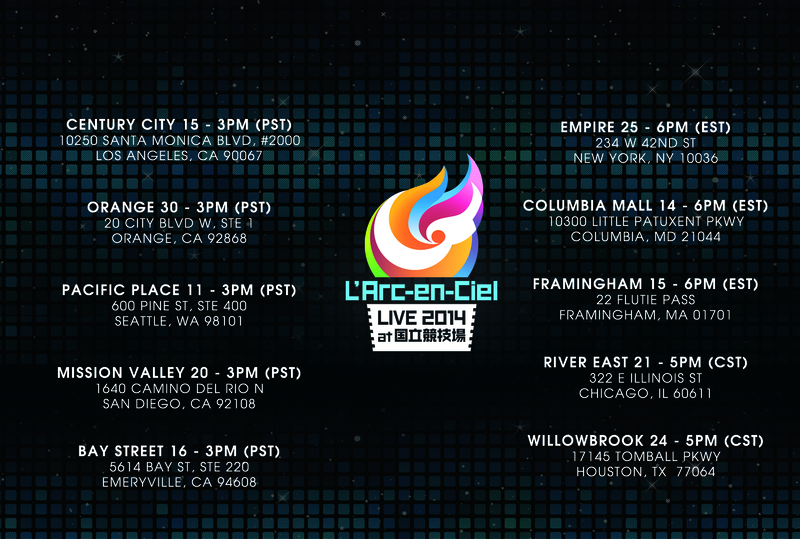 ), a concert which will feature musical works sourced from Square-Enix video games and Studio Ghibli anime. On top of that, Eminence will also present Last Goodbye, which is a short musical animated work and will debut at SMASH! 2011. Artists expected to be present include Hiroki Kikuta, Kenji Ito, and Mari Yoshida along with the Eminence ensemble. 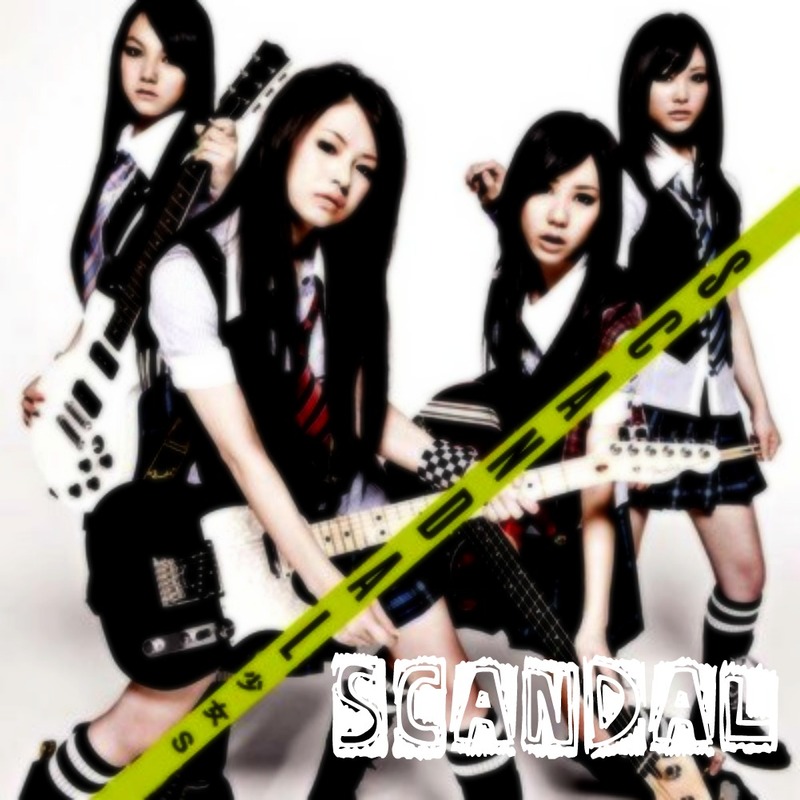 Scandal, the four-girl J-pop band made up of Haruna Ono (vocals, guitar), Tomomi Ogawa (bass, vocals), Mami Sasazaki (guitar, vocals) and Rina Suzuki (drums, percussions, keyboards, vocals) will be making an appearance at the Southern California convention AM2 which will be held at the Anaheim Convention Center from July 1-3. The group probably entered the anime fan’s consciousness through “Shōjo S,” the tenth opening sequence for the Bleach anime. Since then, they’ve gone on to perform such hits as “Shunkan Sentimental” for Full Metal Alchemist: Brotherhood. Their work has also been featured in video games in addition to anime and so, should be very appealing to a wide crowd.